First realistic Volleyball game! 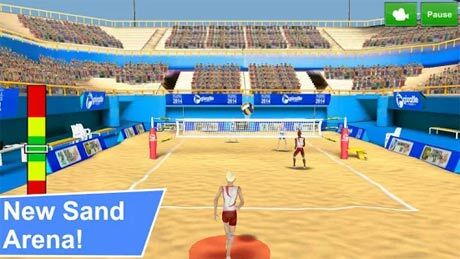 Realistic Volleyball Physics combined with intuitive controls and beautiful graphics make this the best Volleyball game on mobile. 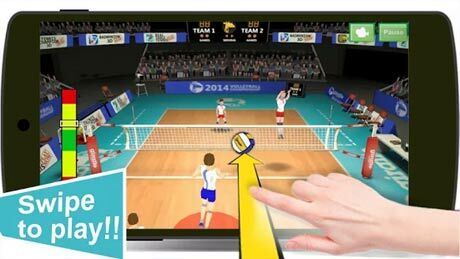 Swipe your finger to send the Volleyball flying in the direction you want, it is easy to learn and fun to master. Feels like playing Real Volleyball. Compete in multiple Volleyball Tournaments and become a Volleyball Champion. 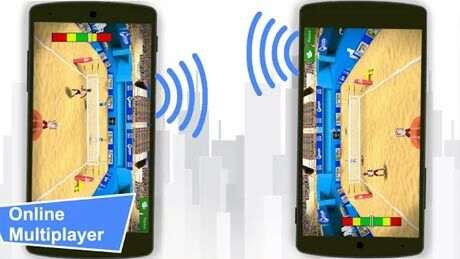 Challenge your friends to a Volleyball match on a single device in split screen Volleyball multiplayer.